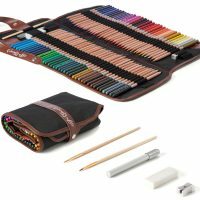 ARTIST GRADE ★ Artist aquarelle water color pencil set for adults, colors great wet or dry, soft leads for smooth coloring, highly blendable & layerable with 48 vibrant colors. 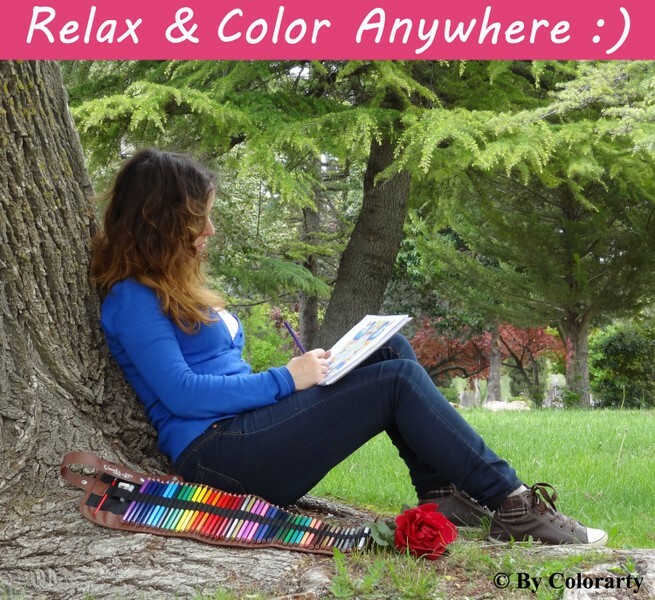 Non-Toxic, safe for us and the environment. 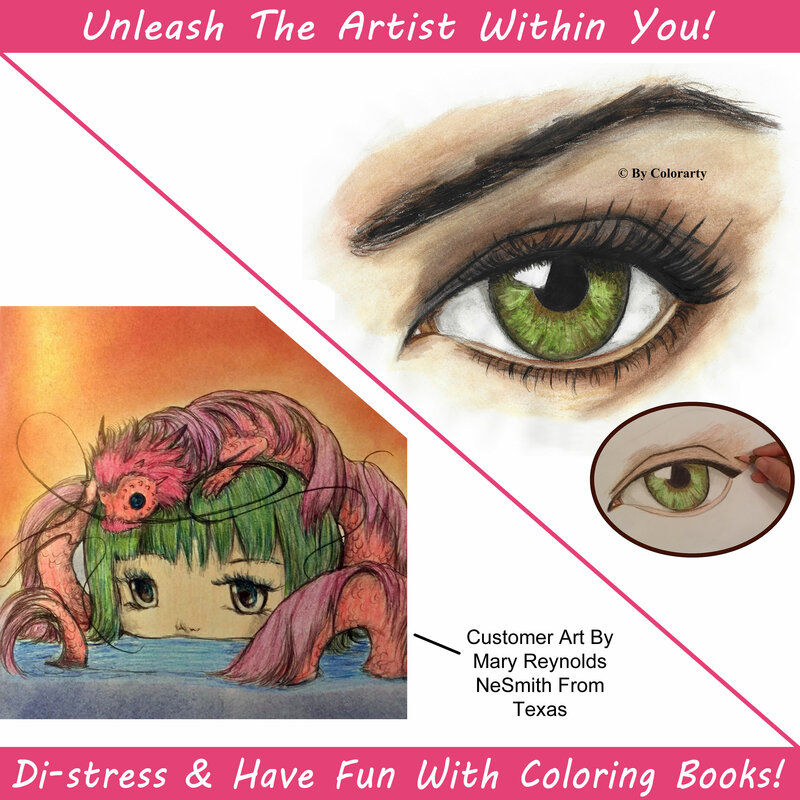 Perfect for releasing stress with mandalas, drawing/sketching & the ultimate gift for friends & family! 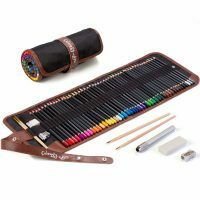 TOTAL FREEDOM & PROTECTION ★ Comes with a premium compact canvas roll up pencil bag, offering the maximum protection and organization for your art pencils and accessories, giving you the freedom to take & use them anywhere! 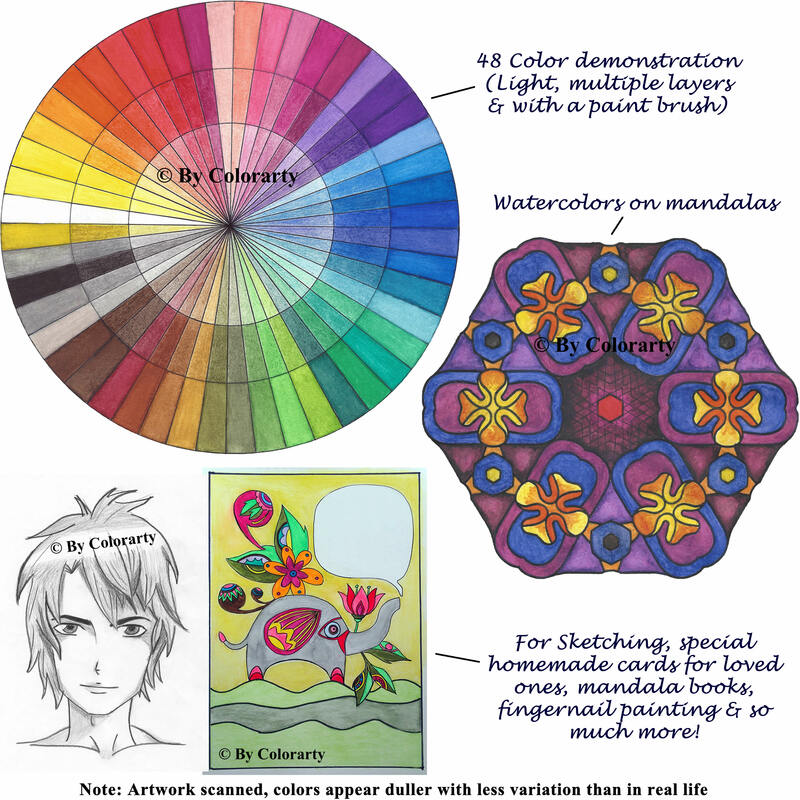 Colorarty’s 48 artist water color pencil set is perfect for coloring with your favorite adult mandala books, or for your totally unique artistic creations. 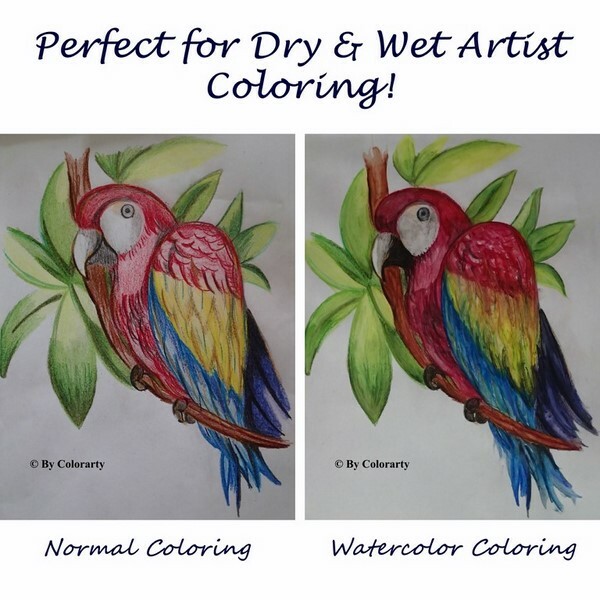 They can be used as normal artist coloring pencils, or you can take your art work to the next level with the included paint brushes as you add even more vibrant color and layering to your coloring pages when applying a little water. 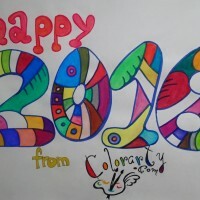 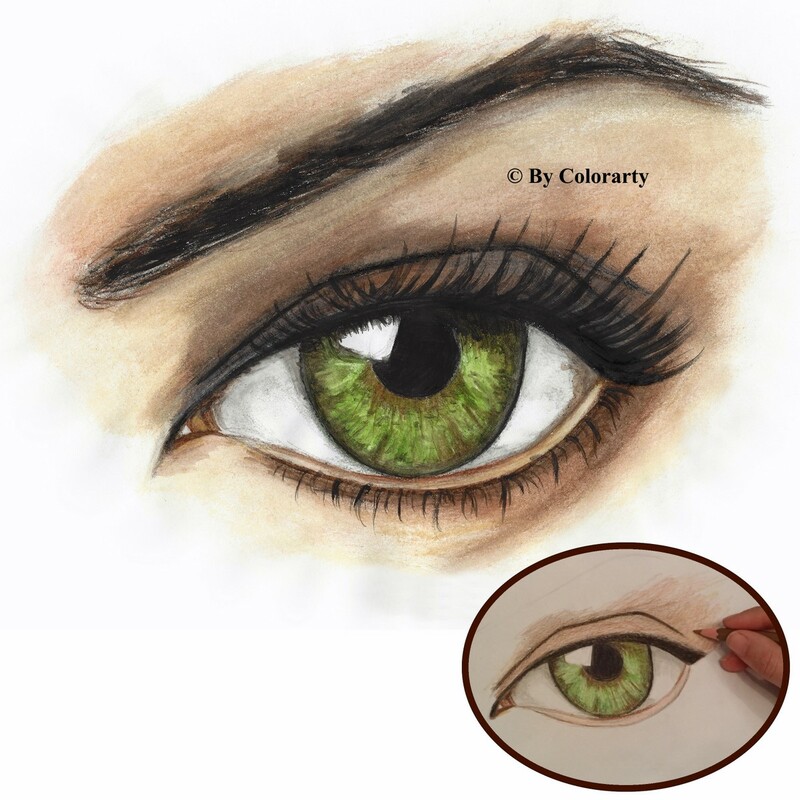 – Colorarty’s 48 artist grade 7 inch watercolor pencils with extra thick 3.8mm vibrant soft cores. 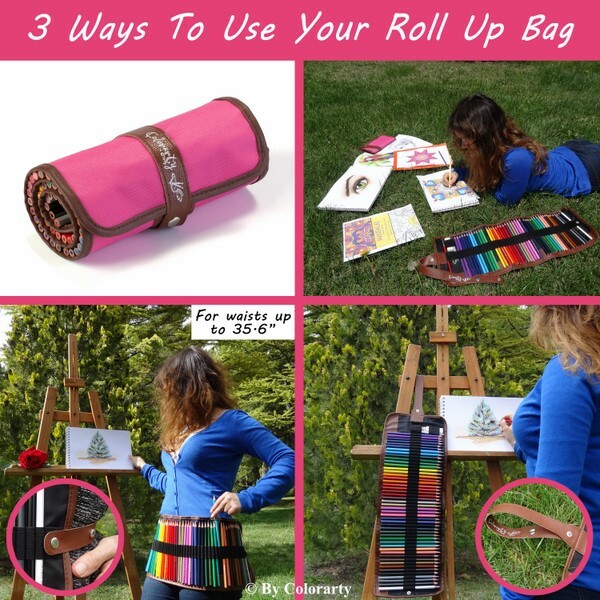 – A high quality canvas roll up bag to protect & organize your pencils giving you the freedom to color anywhere, in the park, countryside, on the train, wherever you get that creative urge. 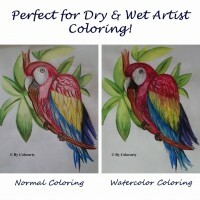 – Two paint brushes to easily turn your creations into beautiful watercolor paintings. 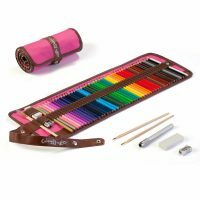 With thousands of happy customers on amazon alone, we are so sure you’ll love our product that you can use it for a full 60 days and if you don’t feel it’s worth every penny, we’ll refund you! 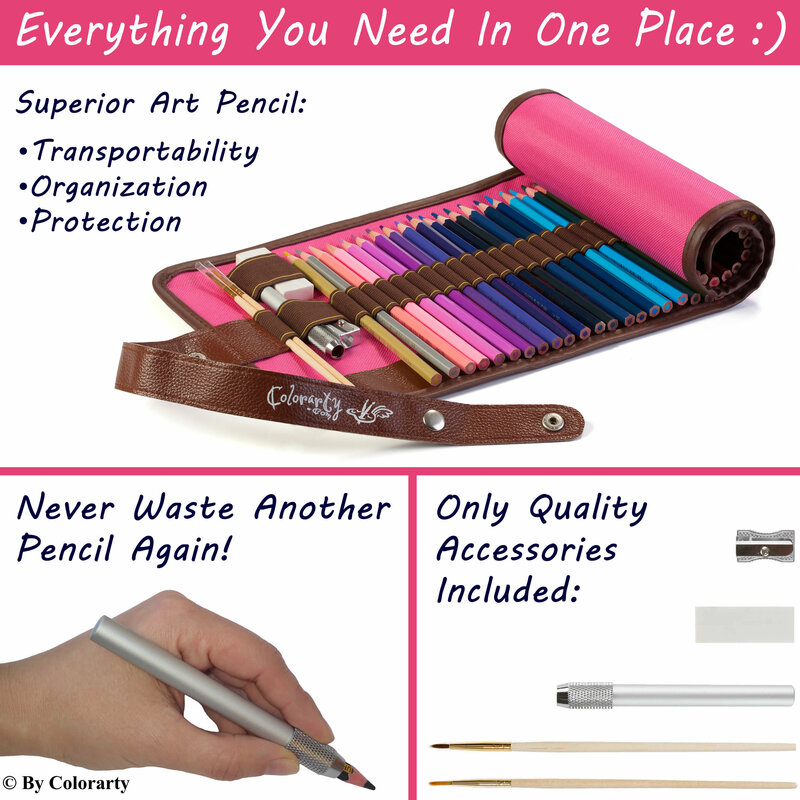 We’re that confident!